New to Bauer’s top-end Supreme hockey stick this year is the Duraflex resin system. While Bauer continues to use its TeXtreme carbon fiber construction in the 2S Pro, the new Duraflex resin increases the entire shaft’s durability and flexural strength. 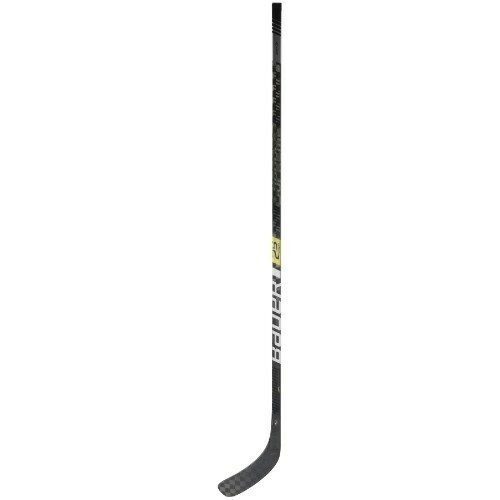 The stick also utilizes the popular Monocomp technology, a carry-over from the Supreme 1S, which provides a true one-piece stick design, producing excellent consistency throughout the shaft. These elite technologies allow you to lean heavier into shots for maximum power.